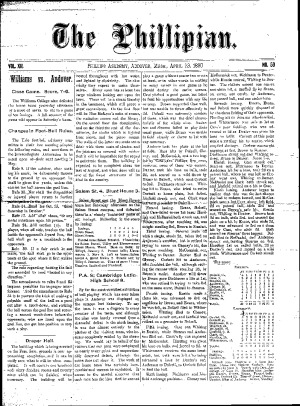 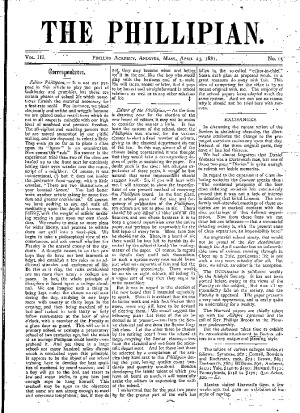 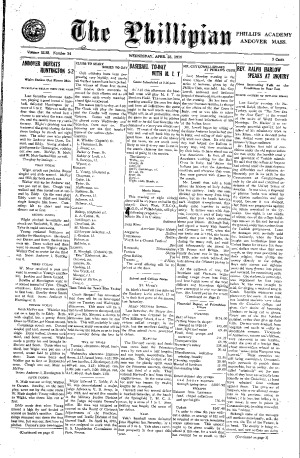 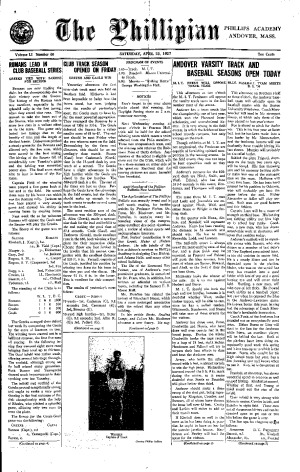 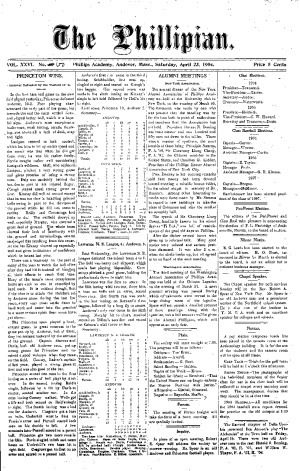 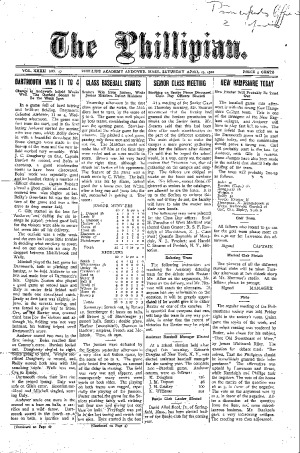 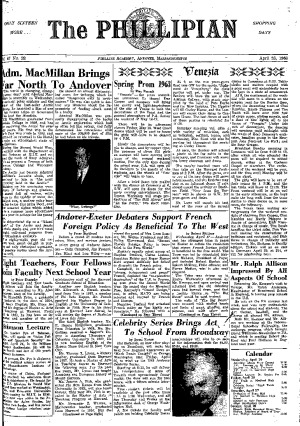 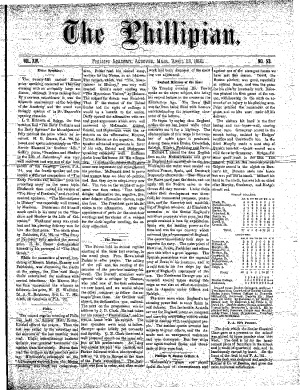 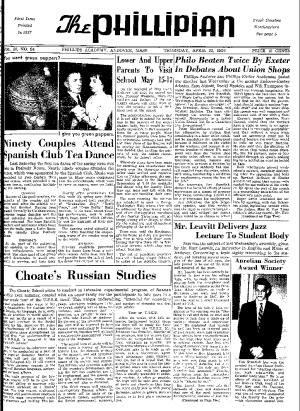 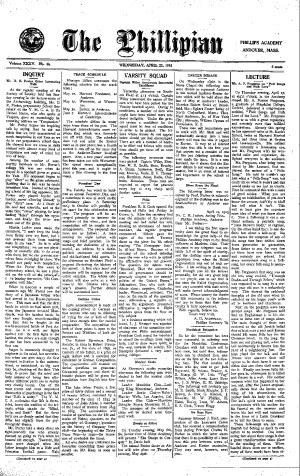 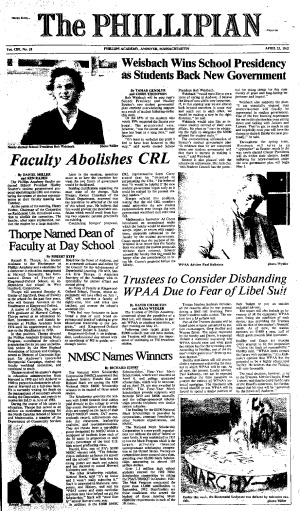 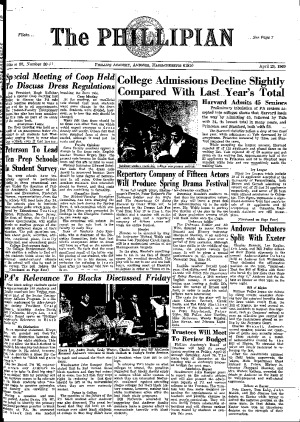 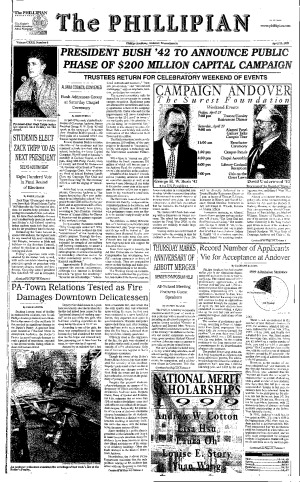 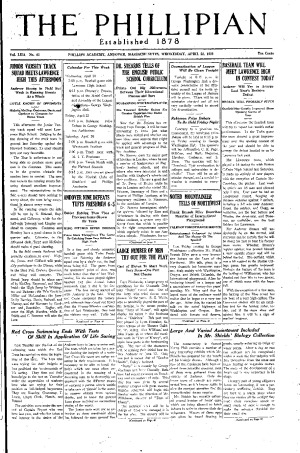 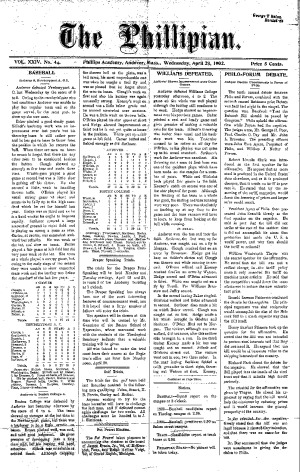 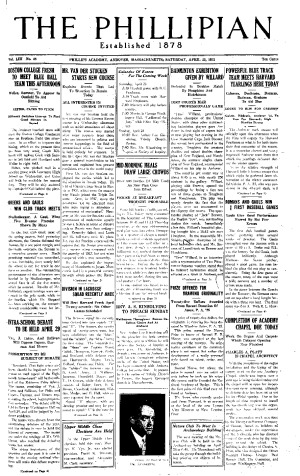 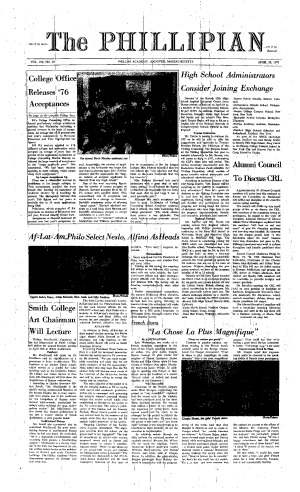 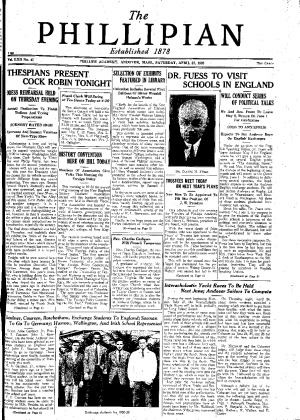 First printed in 1857, The Phillipian is Phillips Academy's weekly student newspaper. 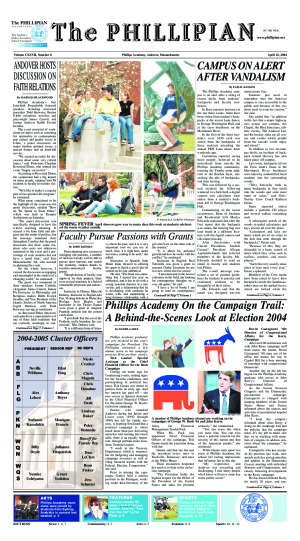 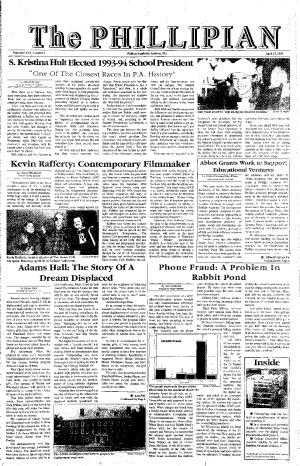 Completely uncensored and entirely student-run, the paper is distributed every Friday from September to June. 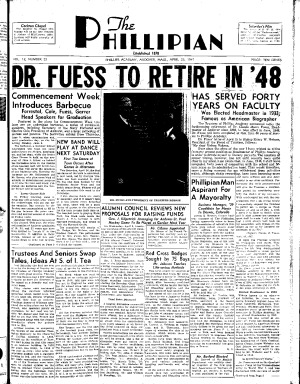 Explore The Phillipian in its entirety from 1878.